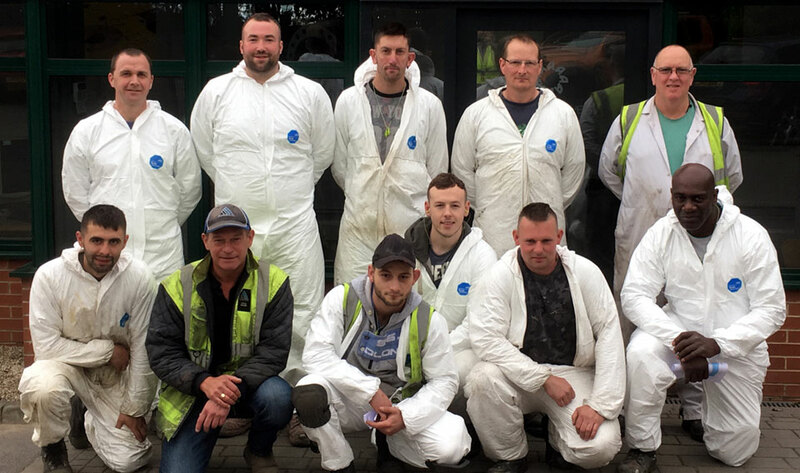 Austin Hayes have invested in the future through putting their entire coatings team through a recognised coating qualification SSPC ‘Train the Painter’ to best help our new additions to the team gain a head start in the fundamentals of protection against corrosion. Our senior team also undertook a two day refresher course to refresh existing knowledge and awareness of any changes in legislation and good safe working practices. The training course was specially tailored for Austin Hayes, utilising the huge experience and diverse skillset of our senior team to assist the development of the youth. Train the Painter equips participants with a wide-range of industry skills, competency and understanding. It also proved highly beneficial in increasing the team bond and behaviours of all involved. 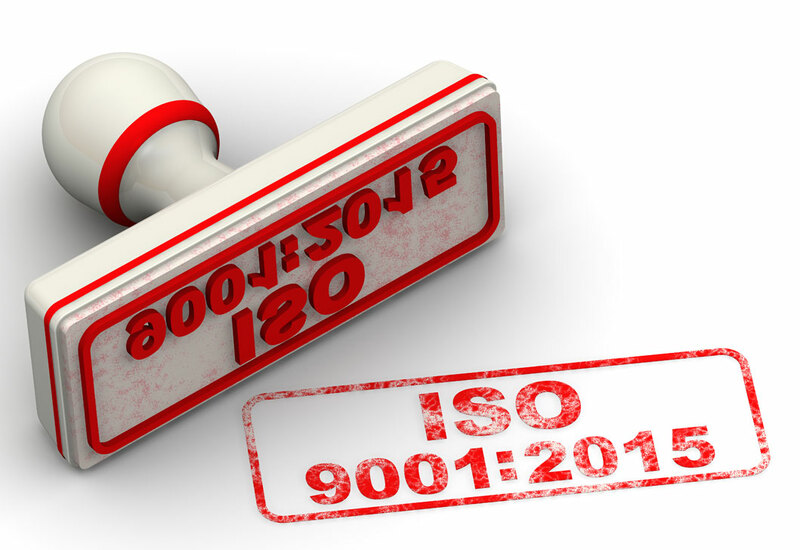 This now means that every operative working within this specialised team, is qualified competent in their role. 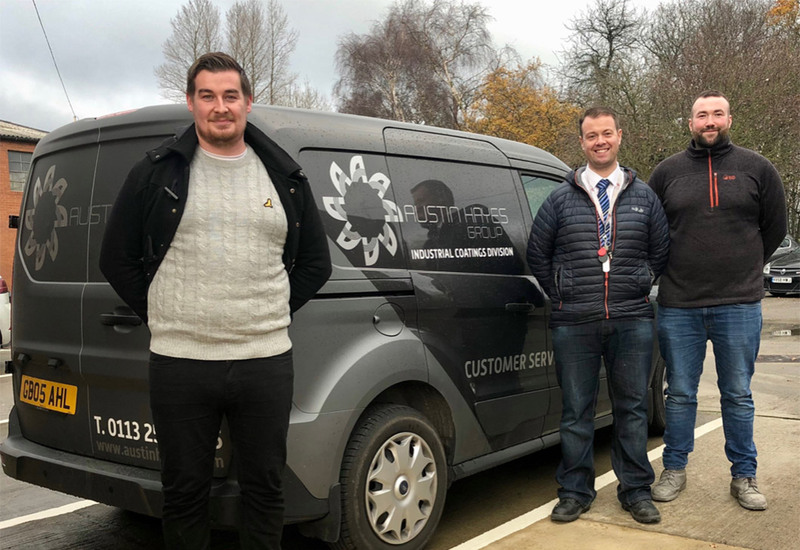 The course has been designed to meet the needs of modern industry with the training taking place at our onsite training facility at Austin Hayes, Yeadon, and was successfully implemented through our close working relationship with training provider Corrodore. Austin Hayes provides innovative coating solutions working to specific client needs across the country in a diverse range of industries including subsea, oil and gas, renewable energy, nuclear, rail, construction, and defence.